The Apple MacBook A1181 remains a capable machine which is useful for a range of simple computing tasks, including surfing the web, enjoying media such as music and movie and reading emails. 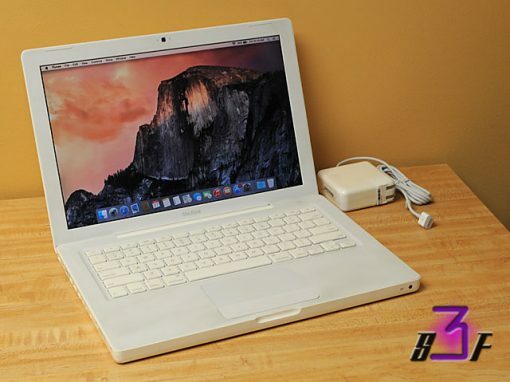 This MacBook is easily portable and lightweight. 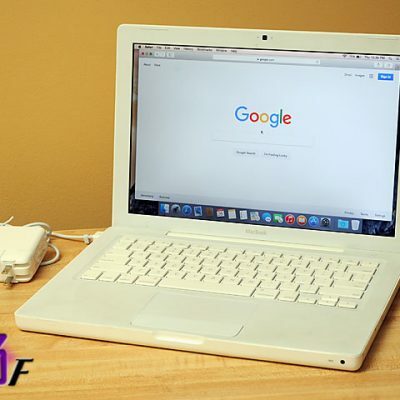 This mid 2009 Mac laptop is running OSX Yosemite 10.10.5. 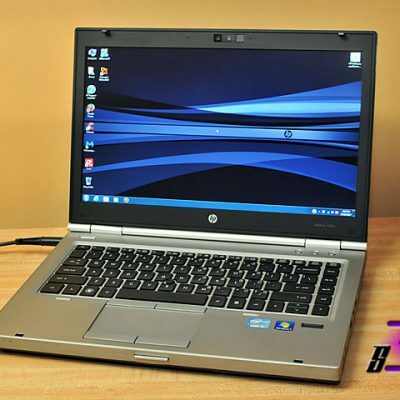 This is a used laptop that has been tested for start up and running software and hardware (WiFi, SuperDrive). 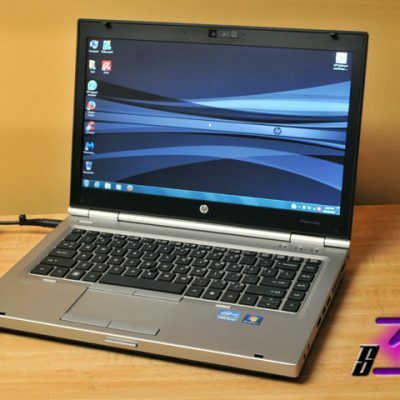 Laptop is in nice condition and includes a new power adapter and good working battery. NOTE: There are 2 of these available.